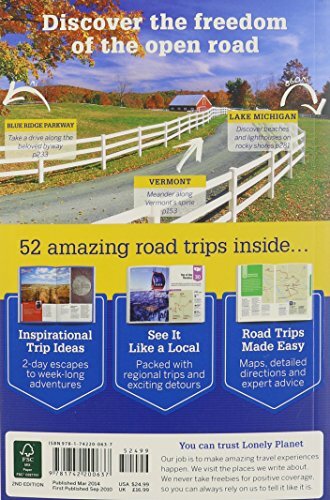 Whether exploring your own backyard or somewhere new, discover the freedom of USA"s open roads with Lonely Planet"s USA"s Best Trips, your passport to unique experiences waiting along American highways. 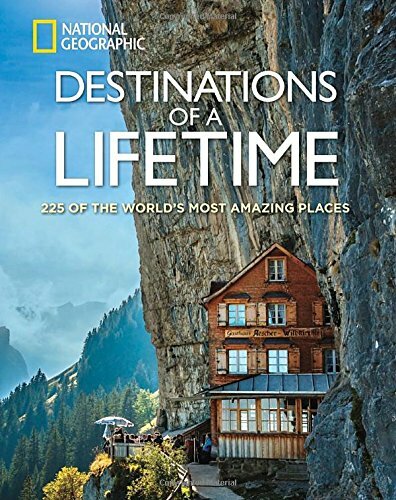 Featuring 52 amazing road trips, from 2-day escapes to 2-week adventures, you can journey through the Rockies" spectacular parks or follow scenic Appalachian byways, all with your trusted travel companion. Jump in the car, turn up the tunes, and hit the road! 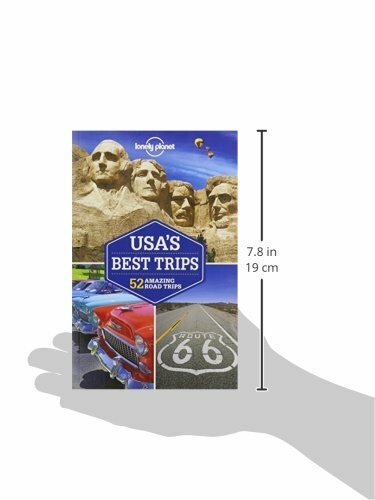 The Perfect Choice: Lonely Planet"s USA"s Best Trips is perfect for exploring the USA the classic American way – by road trip! Planning an Americana trip sans a car? Lonely Planet"s USA guide, our most comprehensive guide to the USA, is perfect for exploring both top sights and lesser-known gems. Looking for a guide focused on a specific US city? Check out Lonely Planet"s New York City guide, San Francisco guide, and Los Angeles, San Diego & Southern California guide for a comprehensive look at all that these cities offer, or Pocket New York City, Pocket San Francisco, and Pocket Los Angeles, handy-sized guides focused on can"t-miss sights for a quick trip. 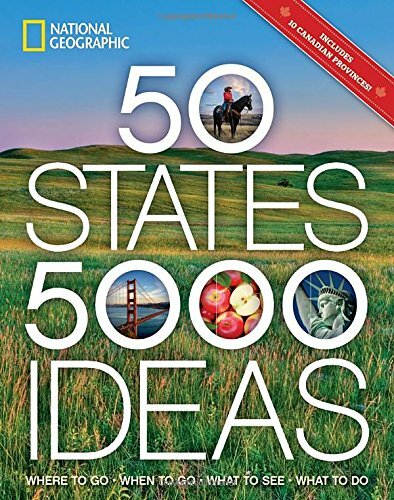 For more road-tripping ideas, check out Lonely Planet"s USA Best Trips guides to New England, Southwest USA, California, Pacific Northwest, Florida & the South, and New York & the Mid-Atlantic. 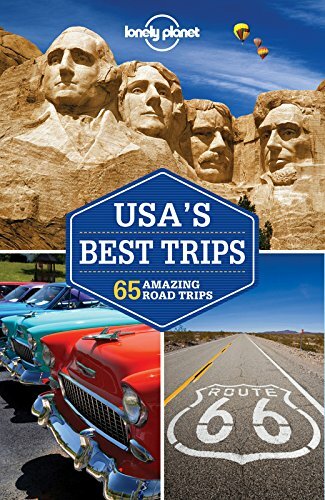 Or start with our FREE SAMPLER ‘USA"s Best Trips: 7 Amazing Road Trips," with excerpts from each guide to help you pick which region to explore first. Also, check out Lonely Planet"s European Best Trips guides to Italy, France, and Ireland and our FREE SAMPLER ‘Europe"s Best Trips: 3 Amazing Road Trips." 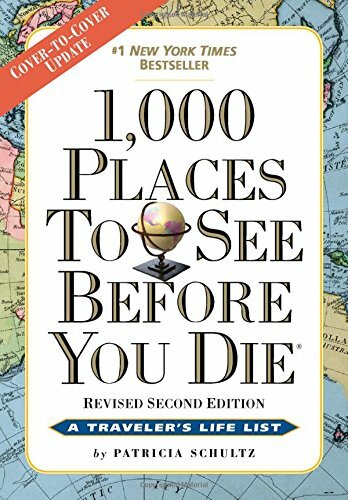 Authors: Written and researched by Lonely Planet, Sara Benson, Amy Balfour, Michael Benanav, Greg Benchwick, Lisa Dunford, Michael Grosberg, Adam Karlin, Mariella Krause, Carolyn McCarthy, Christopher Pitts, Adam Skolnick, Ryan Ver Berkmoes, Mara Vorhees and Karla Zimmerman. About Lonely Planet: Since 1973, Lonely Planet has become the world"s leading travel media company with guidebooks to every destination, an award-winning website, mobile and digital travel products, and a dedicated traveler community. Lonely Planet covers must-see spots but also enables curious travelers to get off beaten paths to understand more of the culture of the places in which they find themselves.